MENLO PARK, Calif. -- Facebook's Mark Zuckerberg posted a photo on his timeline today that shows him sharing an intimate moment with his newborn daughter Maxima. 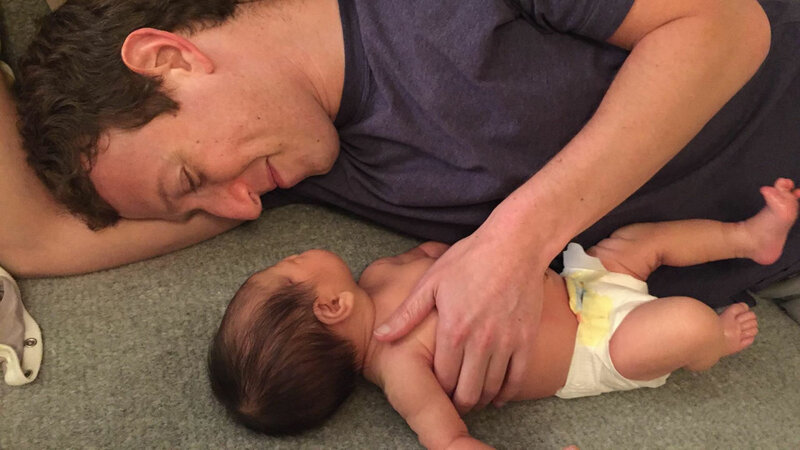 In the photo, Zuckerberg is seen cuddling with his newborn daughter. He is currently on paternity leave from Facebook to be with his wife and child.